Frequently, once a couple decides that a marriage is no longer working, the parties will choose to file for a divorce as soon as possible. 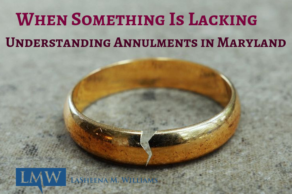 For many reasons, some couples may choose to separate indefinitely without filing for a divorce, and it may be years before a spouse is ready or able to file a Maryland Complaint for Absolute Divorce or a Maryland Complaint for Limited Divorce. If a married couple is separated for a long period of time, it may be difficult for the spouse seeking a divorce to locate the missing partner. The party seeking a divorce may find that their former partner travels frequently due to work or does not have a stable residence. They party seeking a divorce may even find that the former partner is actively avoiding service in order to stay married. 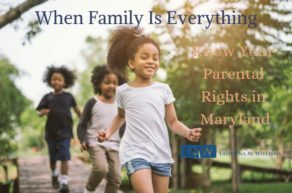 If you are pursuing a Maryland divorce and you can’t find your spouse, normal methods of service may not work for your situation. 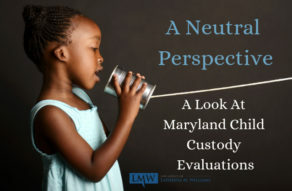 If after a diligent search you are unable to locate your missing spouse, you may petition your local Circuit Court to allow you to serve your Complaint for Divorce by one of the Maryland methods of alternative service. Service by Publication. 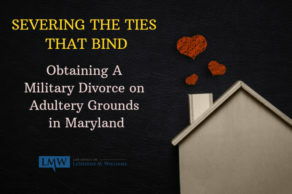 Maryland Service by Publication includes publishing a notice of the divorce as required in a circulated newspaper in your local county. Service by Posting. In Maryland, Service by Positing is the posting of the notice by the sheriff at the courthouse door or a courthouse notice board. In order to serve your spouse by alternative service, you must show that you made diligent good faith efforts to locate and serve your spouse through standard methods of service, and even after your reasonable efforts you are still unable to find and properly serve your husband or wife. What is a diligent search and how do I conduct a diligent search for my missing spouse in Prince George’s County, Maryland and Montgomery County, Maryland? What if you still can’t find your missing spouse and you live in Prince George’s County, Maryland and Montgomery County Maryland? 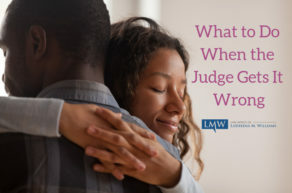 If you are unable to locate your spouse after your search, and you want to obtain a divorce in Maryland, you should consult with an attorney to better understand your available options. 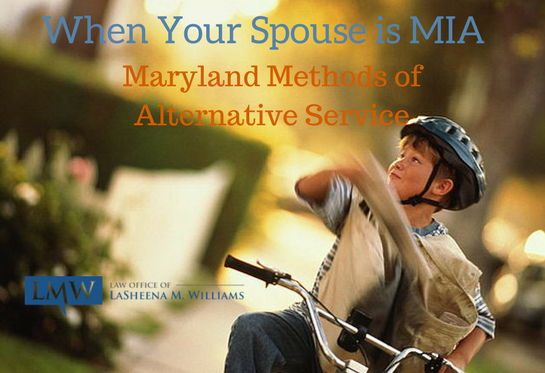 There are strict and specific requirements for obtaining and properly using Maryland methods of alternative service. 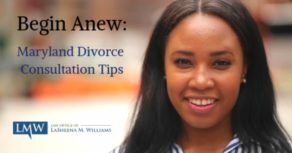 Contact the Law Office of LaSheena M. Williams, and our office will work to ensure that every step of your divorce case is skillfully handled. 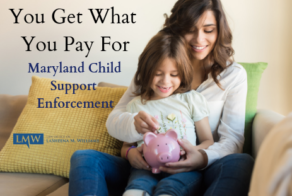 If you need assistance, please call our office at (301) 778 – 9950 or leave an online request for a consultation for more information.